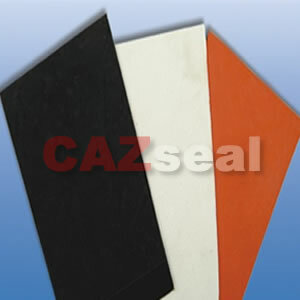 CAZ Elastop Rubber sheets are manufactured for your different requirements such as oil-resisting, acid and alkali-resisting, cold and heat-resisting, insulation, anti-seismic etc. They can cut into various gaskets, used in chemicals, elections, fire-resisting and food. They also can be used as sealer, buffer rubber ring, rubber mat, sealing strip and for the decoration of flights of step and ground of hotel, port boats and ships, vehicles etc.